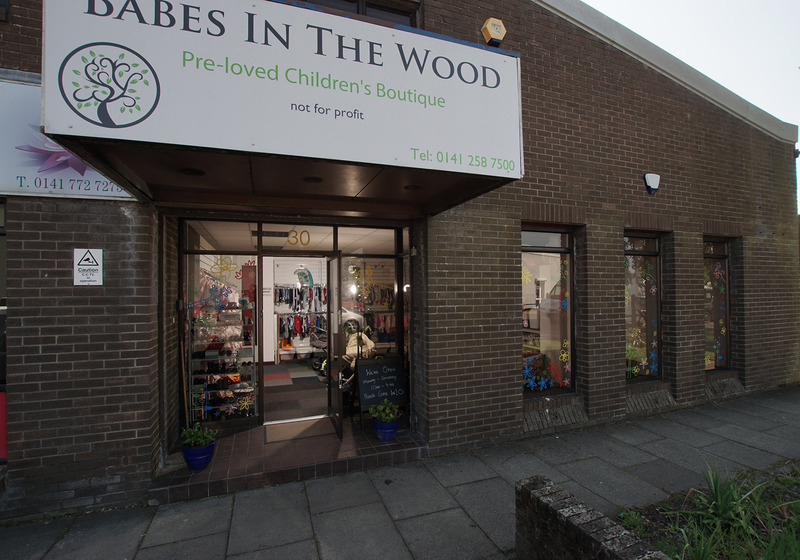 Babes in the Wood Bishopbriggs was founded by Heather Royan in 2014 in response to local need. As a parent herself, Heather recognised the merit in having a specialist service for the recycling of children’s toys, clothing & equipment. In 2018 Heather formed a business partnership with Linda Barrack & together they launched Babes in the Wood Stirling. Babes in the Wood was founded to reduce the impact of landfill waste on the environment, to alleviate the effects of poverty on children from birth to 16 years & to offer a friendly community shop where parents & carers can source low cost children’s items. We also support small local businesses & all local parents who choose to visit our shops or reserve a place in our subsidised community classes. We create packs which respond specifically to the individual needs of the families referred to us. We are able to provide age & season appropriate, children’s toys, clothing & equipment. These packs are created quickly & made available for collection. To respect the dignity of those involved, our packs are delivered by the referring professional. We support small local businesses but offering hall hire at very competitive rates.